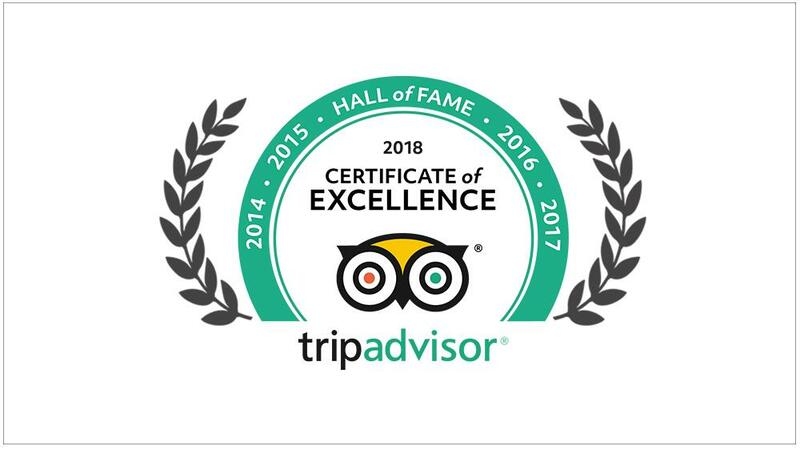 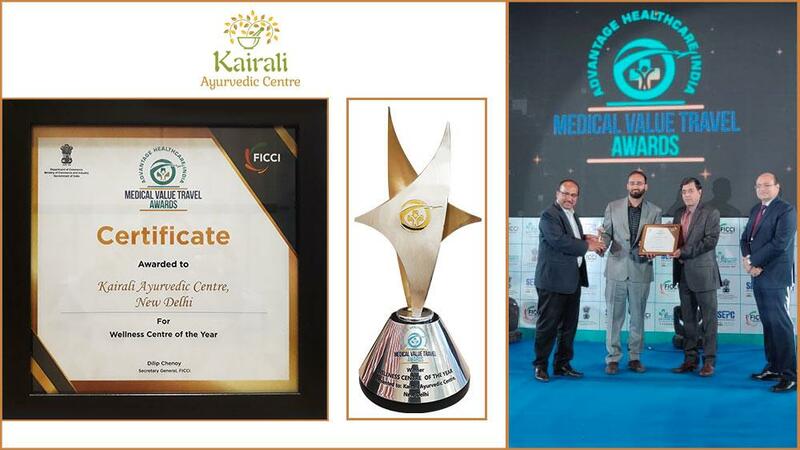 Considered to be one of the many jewels of the Kairali Ayurvedic Group, The Ayurvedic Healing Village has won the World Travel Award twice in a row. 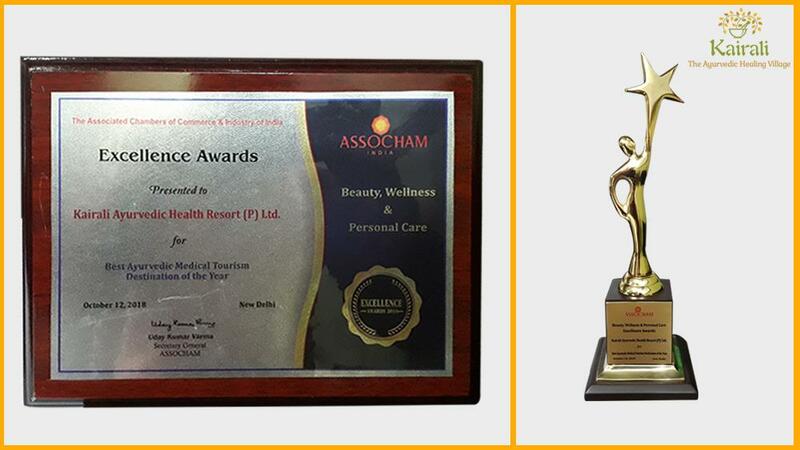 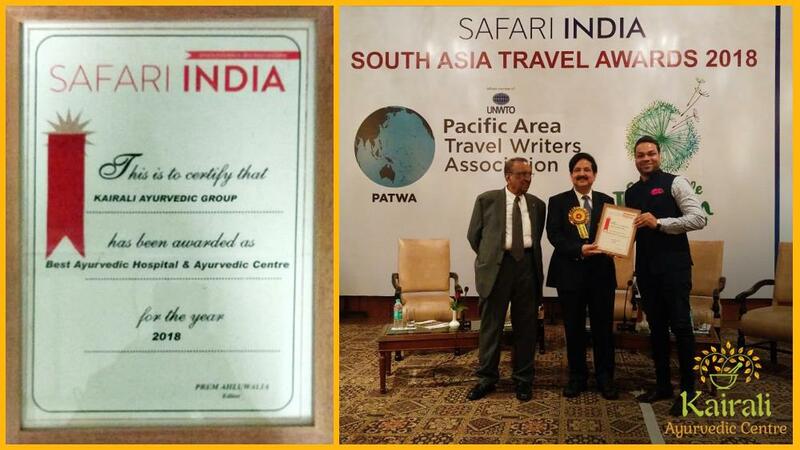 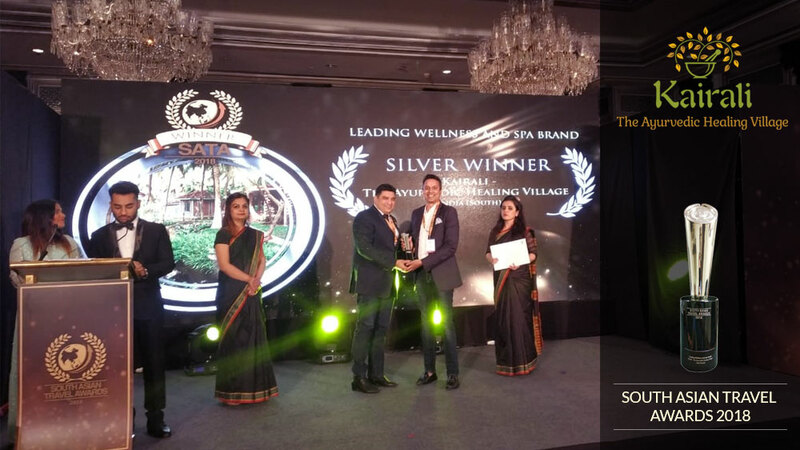 It has been declared as India’s Leading Spa Resort. 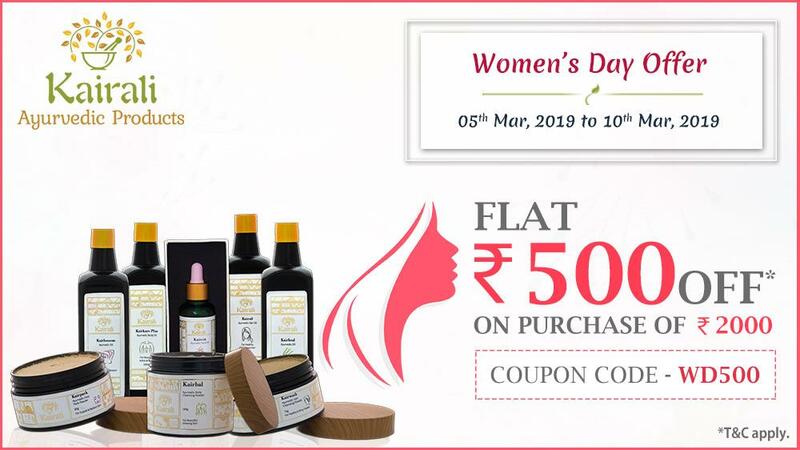 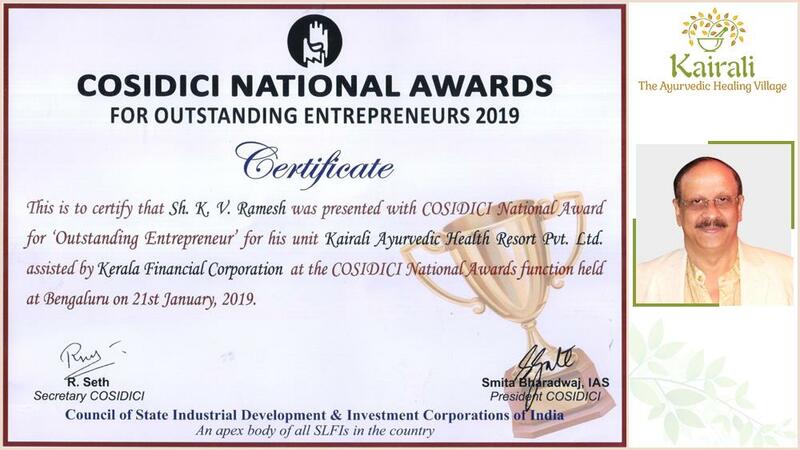 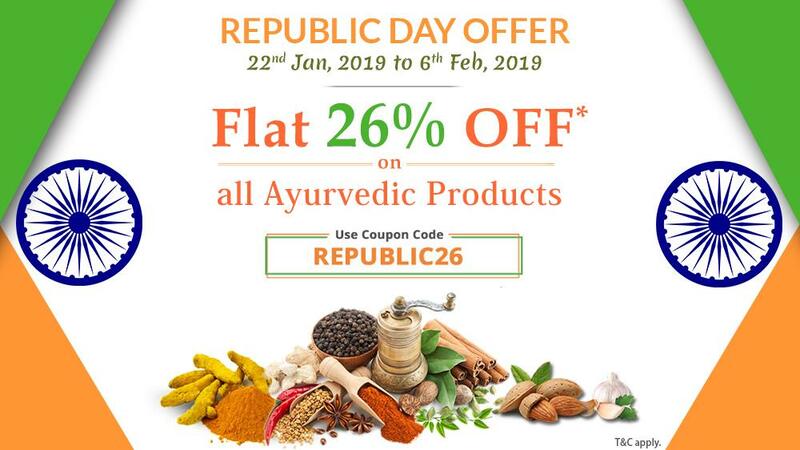 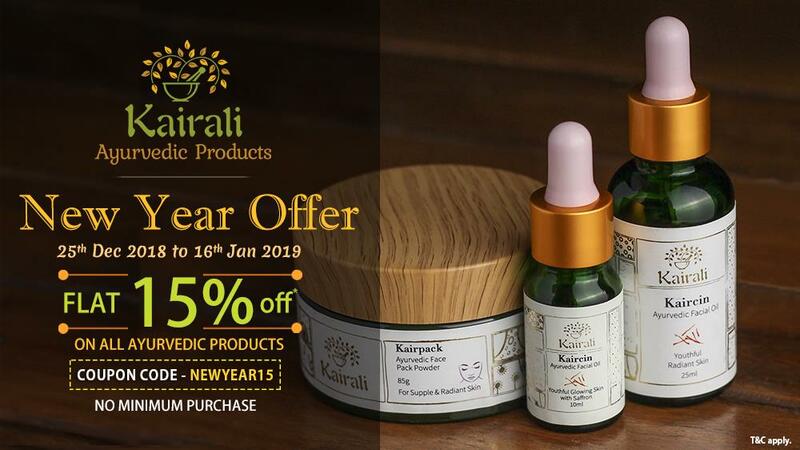 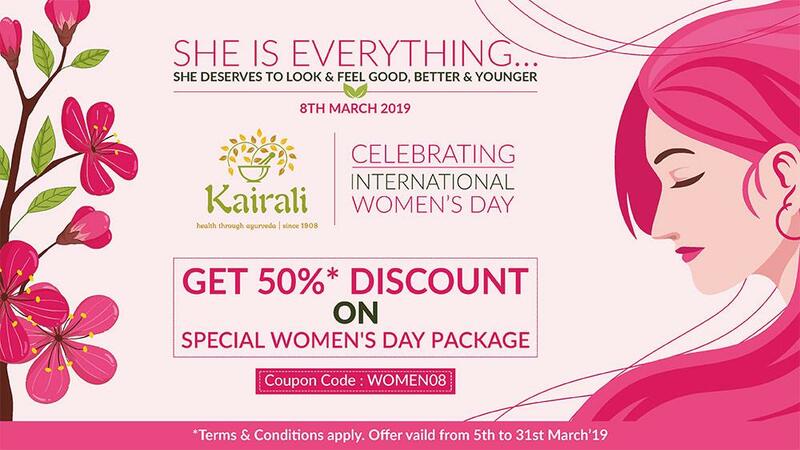 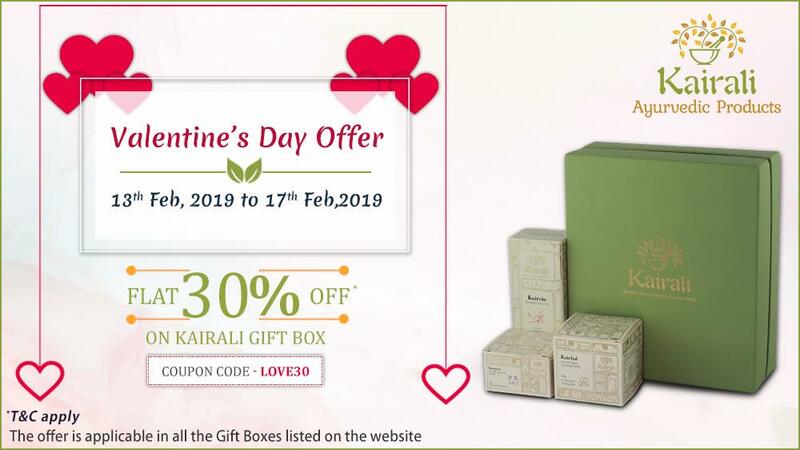 On account of this award, the Kairali Ayurvedic Group has launched a celebratory offer of 15% discount on all of Kairali Ayurvedic Groups products and services. 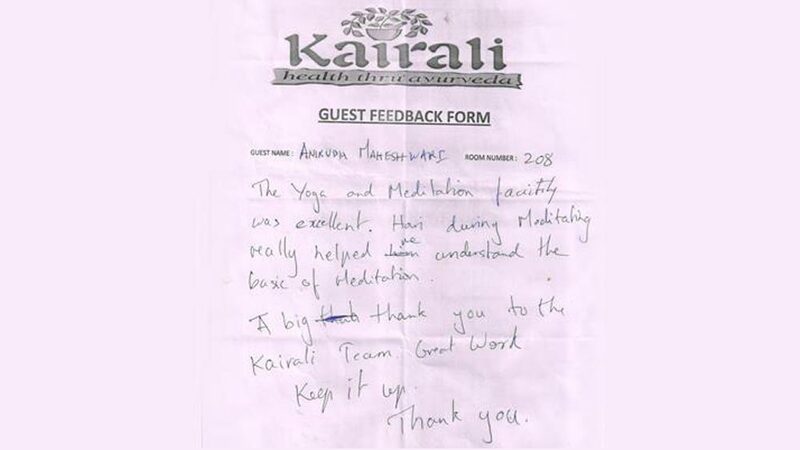 Kairali Ayurvedic Group is further striving to achieve perfection and make the Ayurveda experience offer by the group even better. 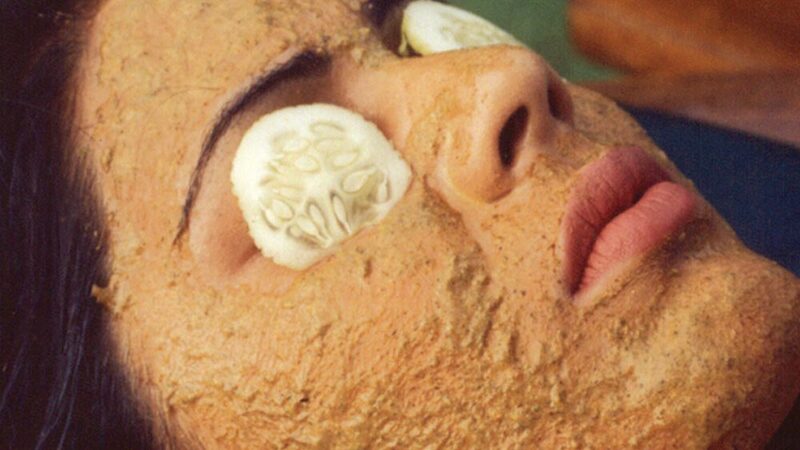 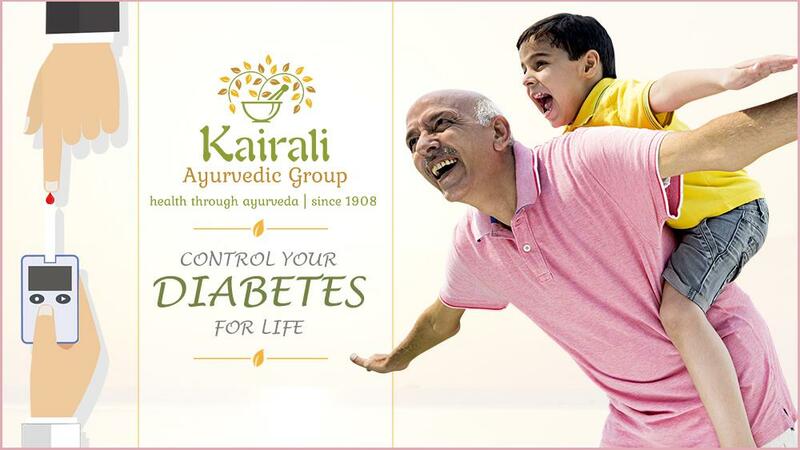 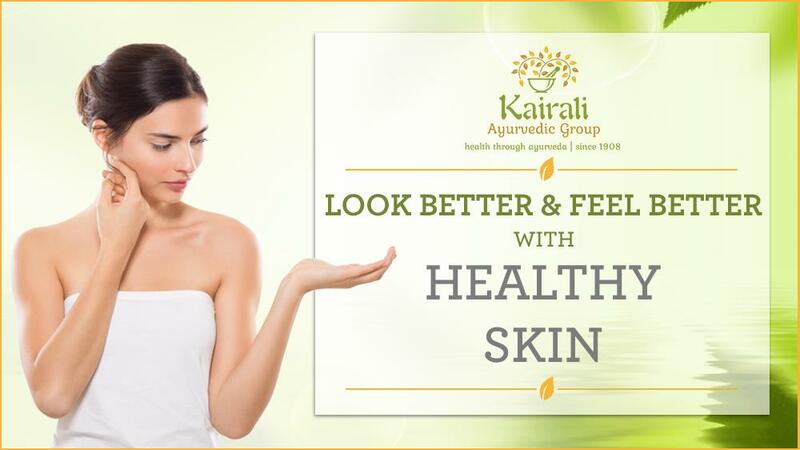 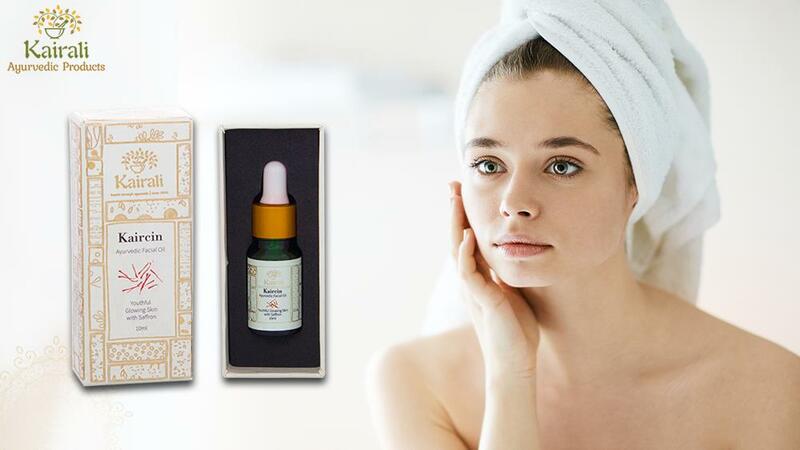 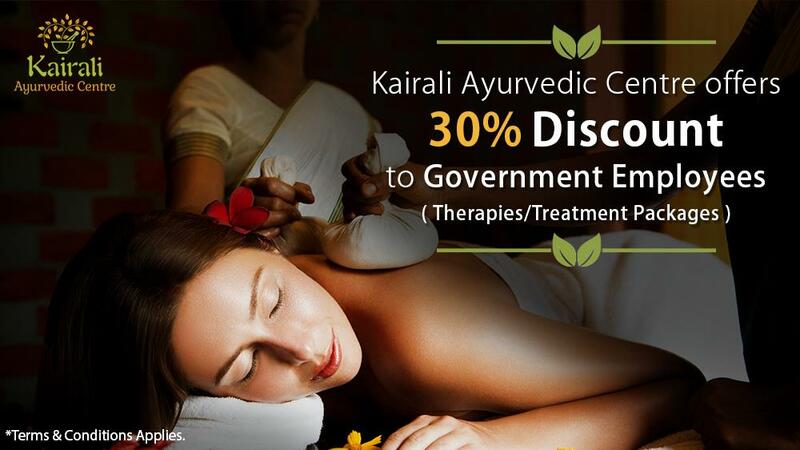 The Kairali Ayurvedic Group, since its inception in the year 1908, has been striving to offer world class Ayurvedic Treatment and Ayurvedic Products to people all around the globe. 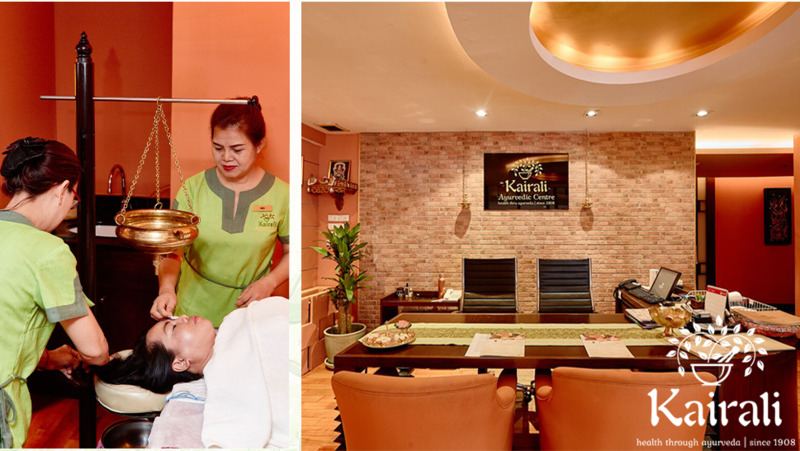 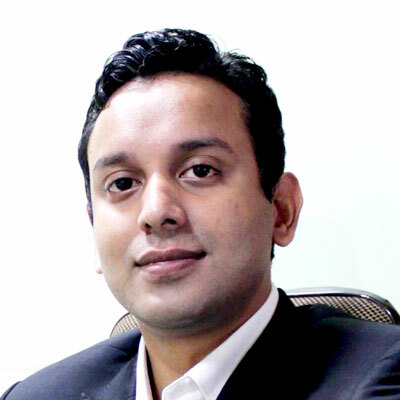 With humble beginnings, Kairali Ayurvedic Group has made a name for itself in the healthcare and wellness environment over the years in India as well as in many countries around the world. 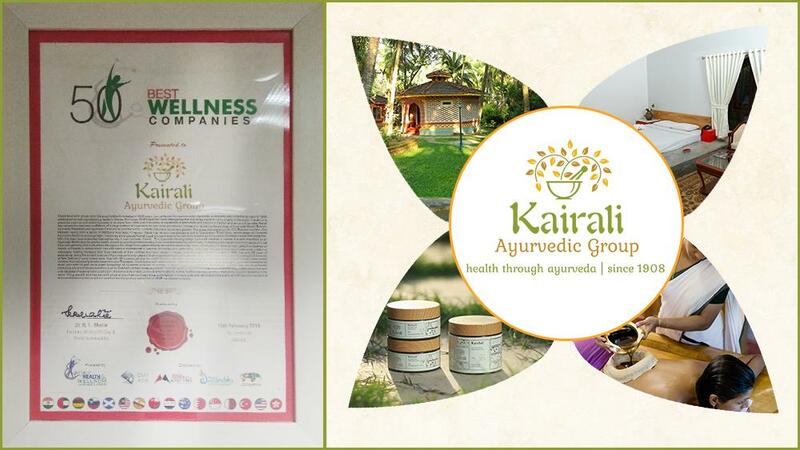 The foundation of the Kairali Ayurvedic Group was laid on the basis of rich knowledge about Ayurveda, and ever since then the Kairali Group has over the years grown by leaps and bounds. 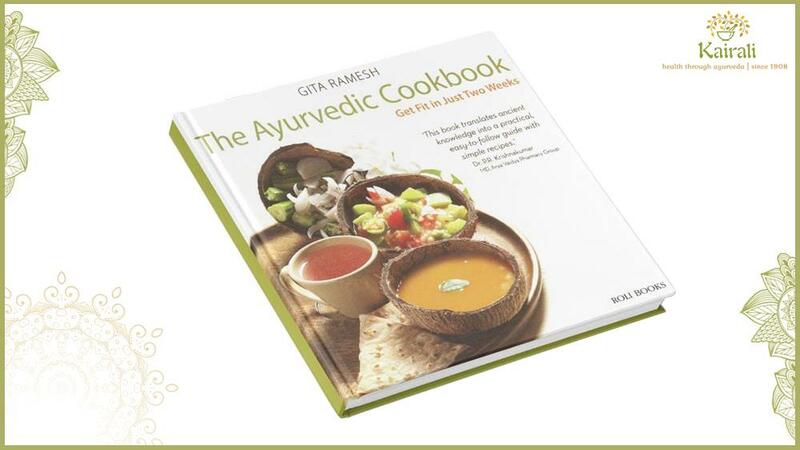 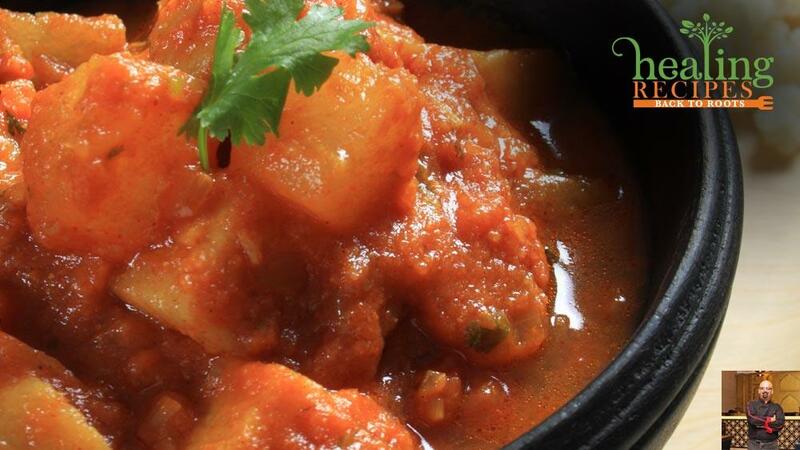 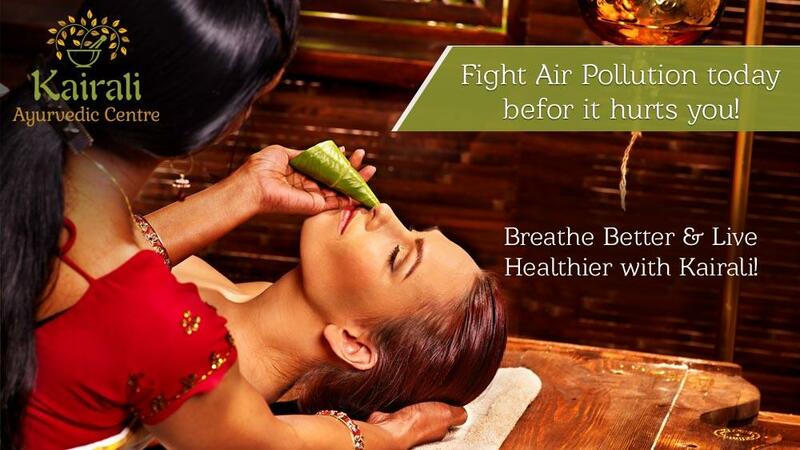 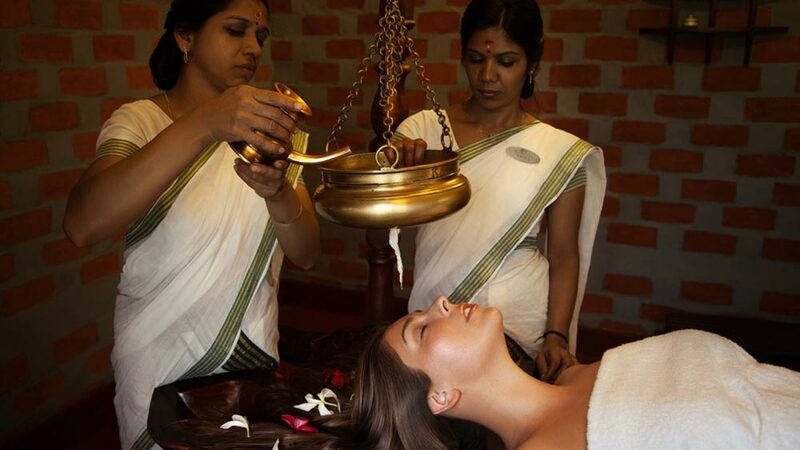 Ayurveda is an ancient science and has been practiced for over 5000 years in the Indian subcontinent. 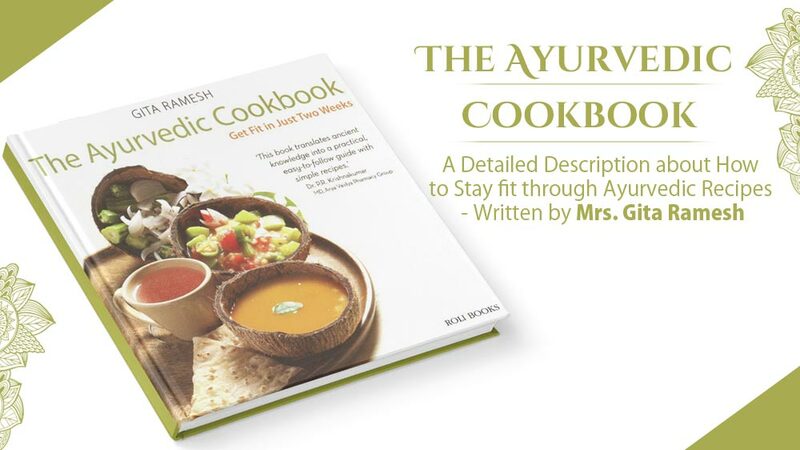 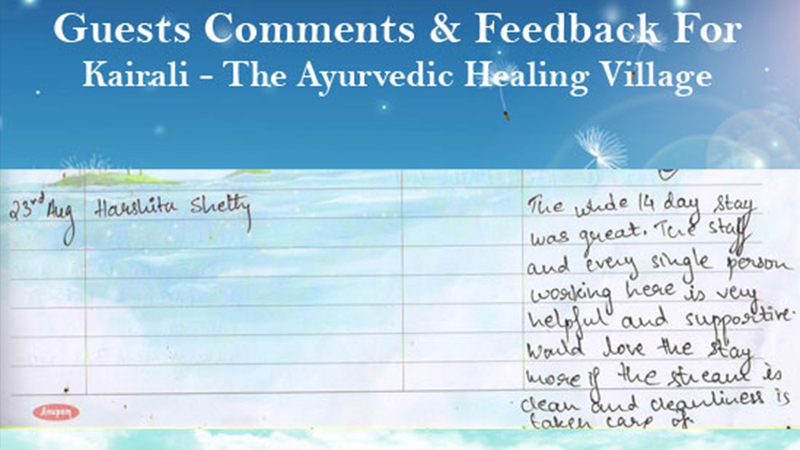 The amount of knowledge available in the Ayurvedic texts is enormous and its applications work wonders. 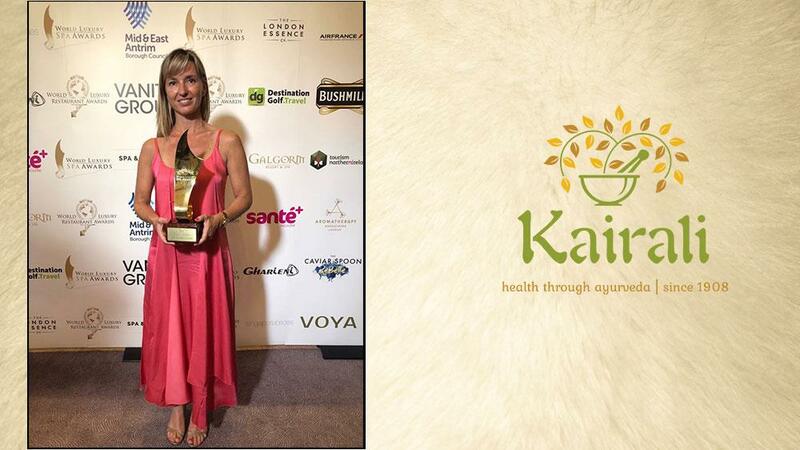 The Kairali Ayurvedic Group has been striving to take ahead this legacy and help people all over the world benefit from Ayurveda. 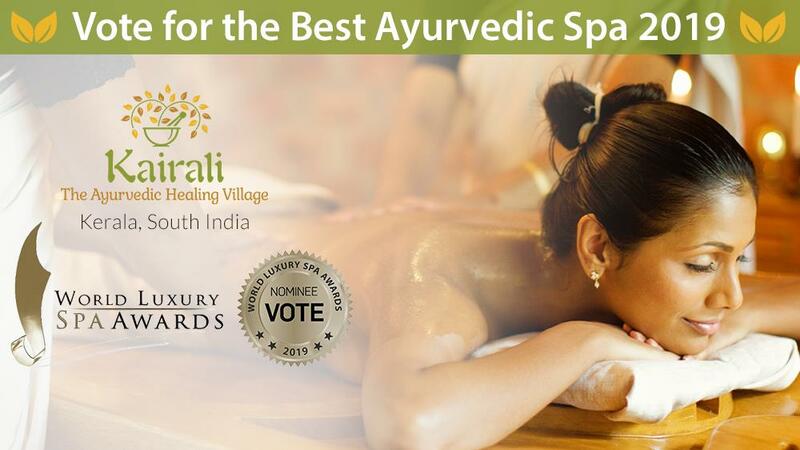 Over the years, The Kairali Ayurvedic Group has come up with a number of innovative and effective ways to spread the good word about Ayurveda in India as well as in other countries around the world. 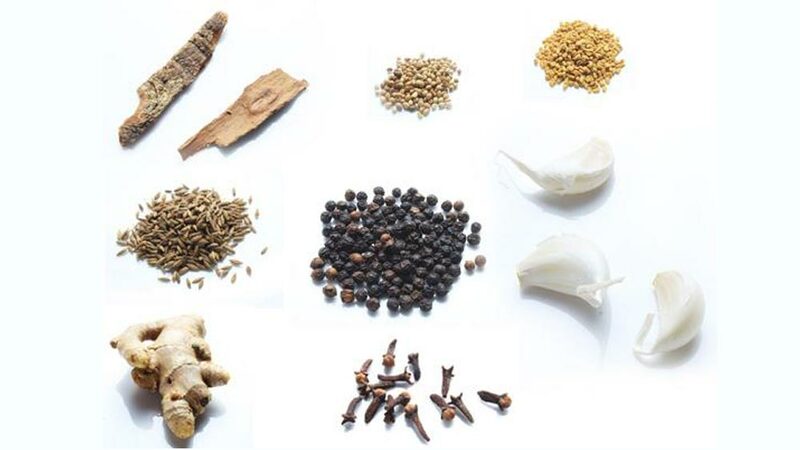 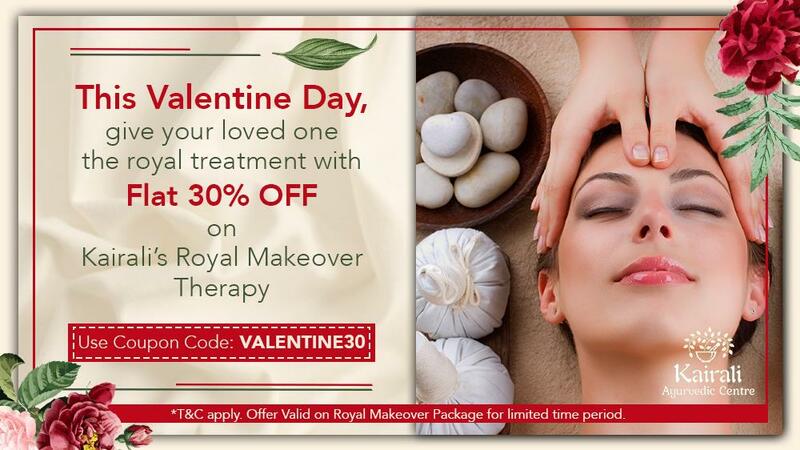 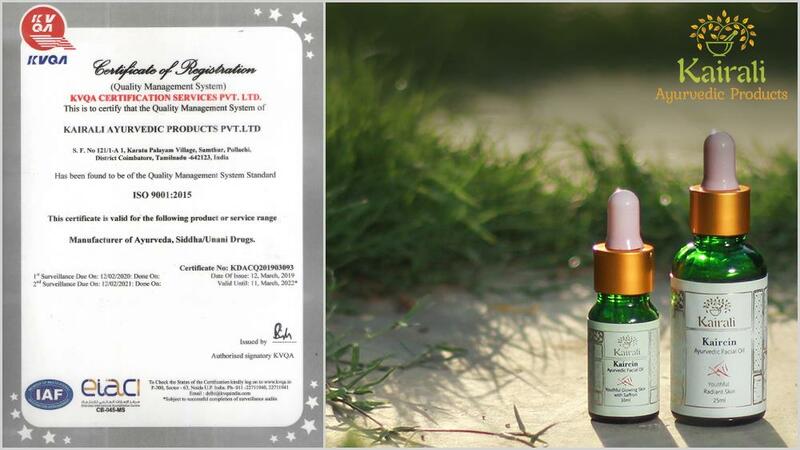 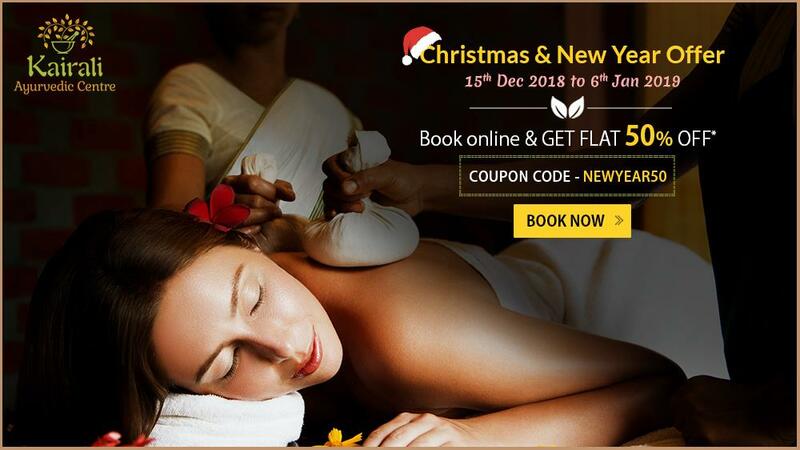 They have done this by the means of shelling out high quality and highly effective Ayurvedic Products from their Herbal Product manufacturing units and offering the complete Ayurvedic experiences which include Ayurvedic Spa Treatment and Ayurvedic Massage at their various Ayurvedic Centers in India and around the globe. 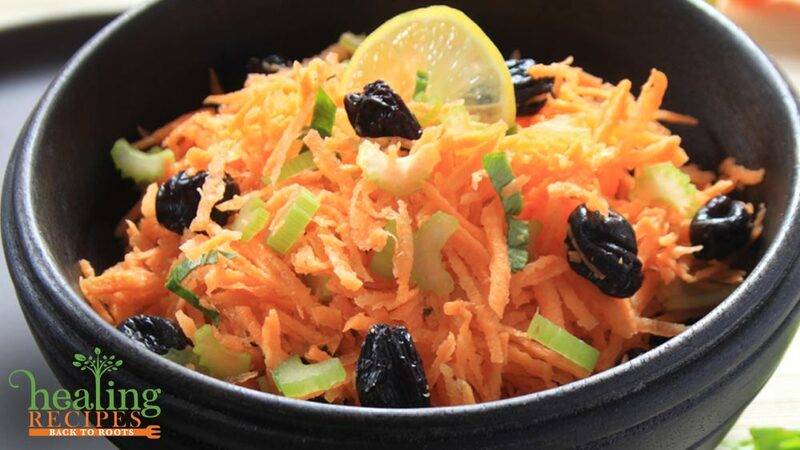 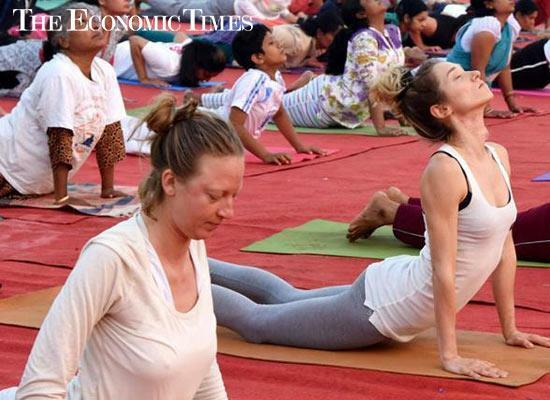 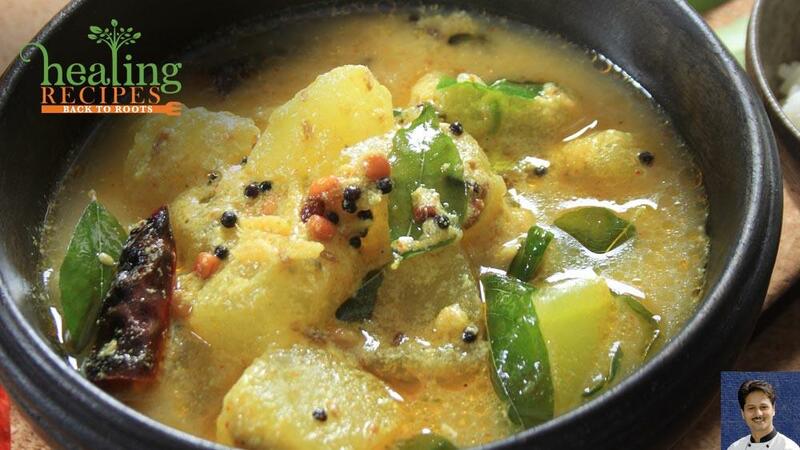 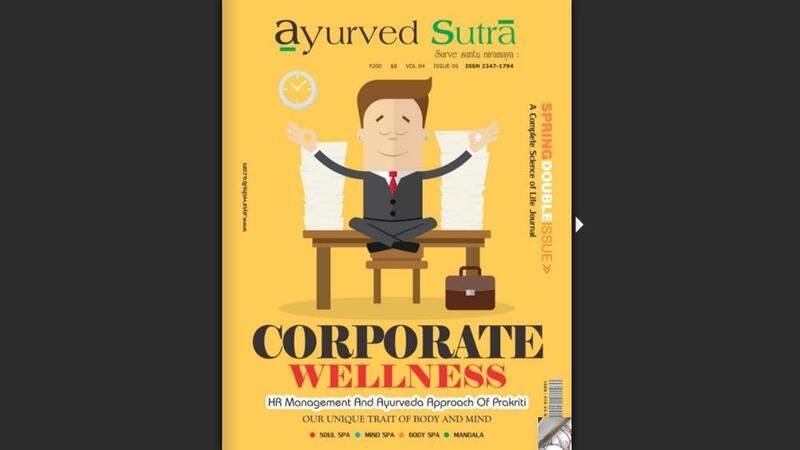 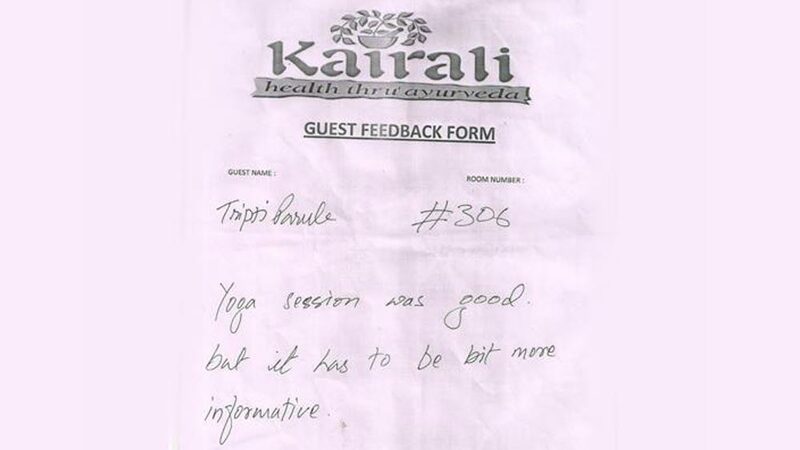 A healthy diet and Yoga being a crucial part of Ayurvedic sciences are also being promoted with full zest. 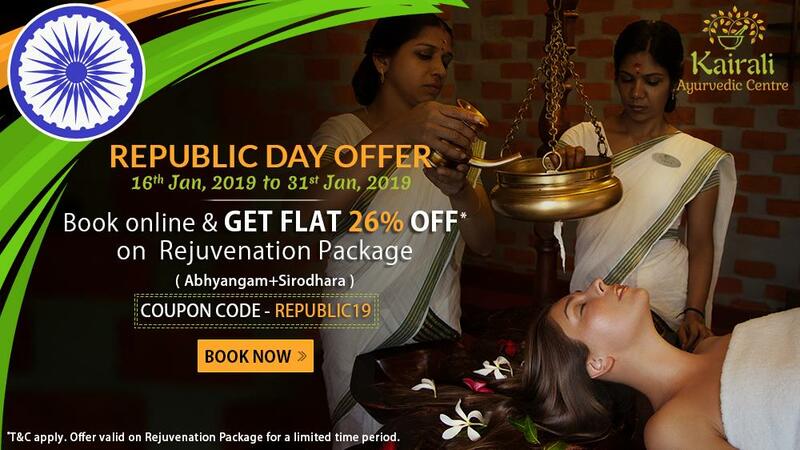 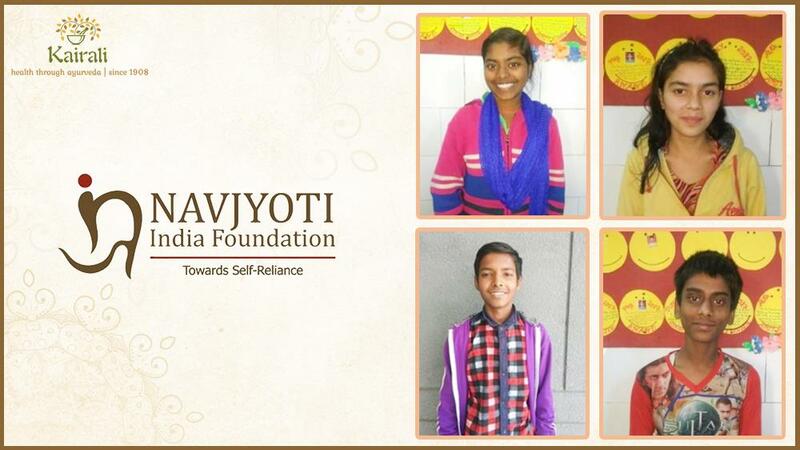 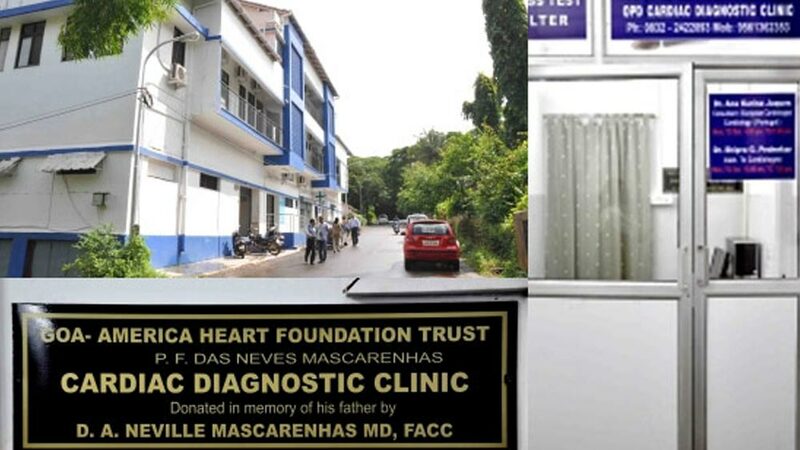 They also started training centers in order to propagate the knowledge of Ayurveda and to fill in the gap of the ever increasing need of trained healthcare providers around the world. 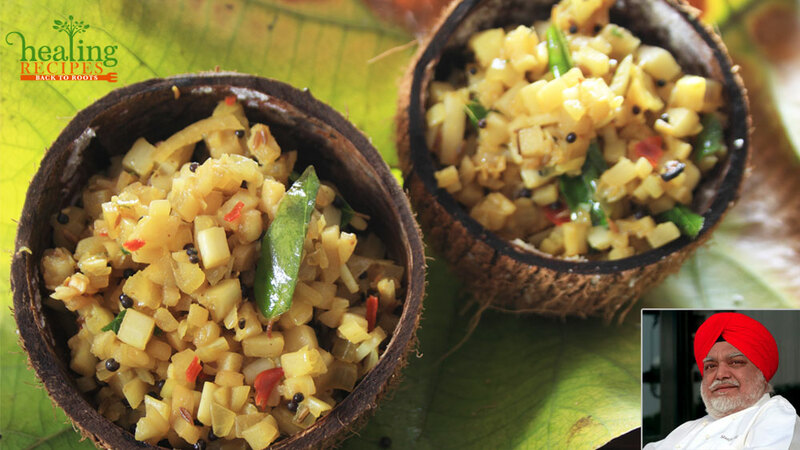 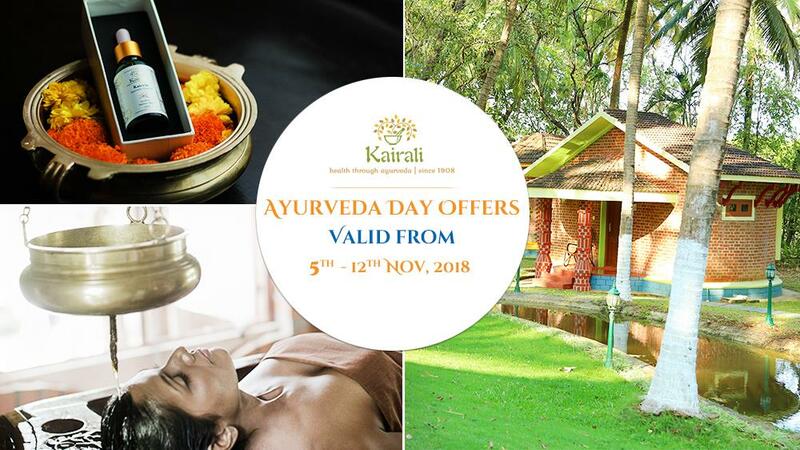 Located in God’s own country Kerala, The Kairali Ayurvedic Group’s Ayurveda Healing Village has left no stone unturned with respect to offering the best possible experience to the people who want to look beyond the conventional Western ways of treatment and try out the treatments based on the ancient Indian science of wellbeing, Ayurveda. 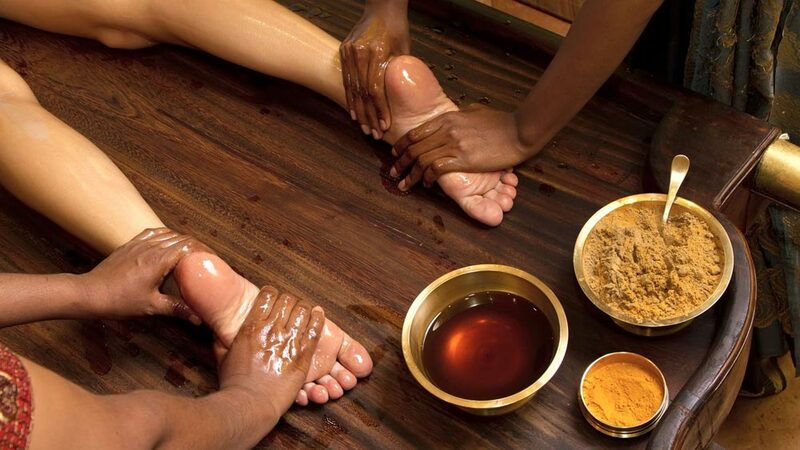 Ayurveda lays impetus on looking at the body as a whole; hence according to Ayurveda, health includes all the aspects of a human being’s existence, be it physical, mental or spiritual or the surrounding environment. 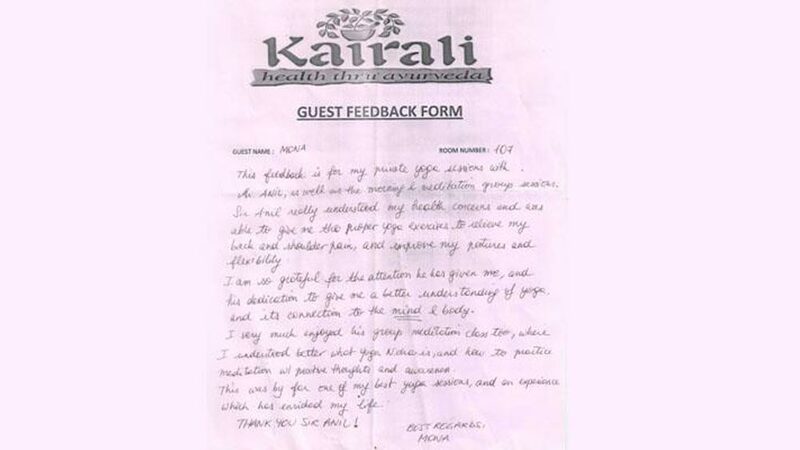 Kairali Ayurvedic Group is well versed with all the principles of Ayurveda and makes sure that every person who comes in contact with the Kairali Ayurvedic Group in search of a perfect Ayurvedic Experience leaves them with a smile on the face and with satisfaction. 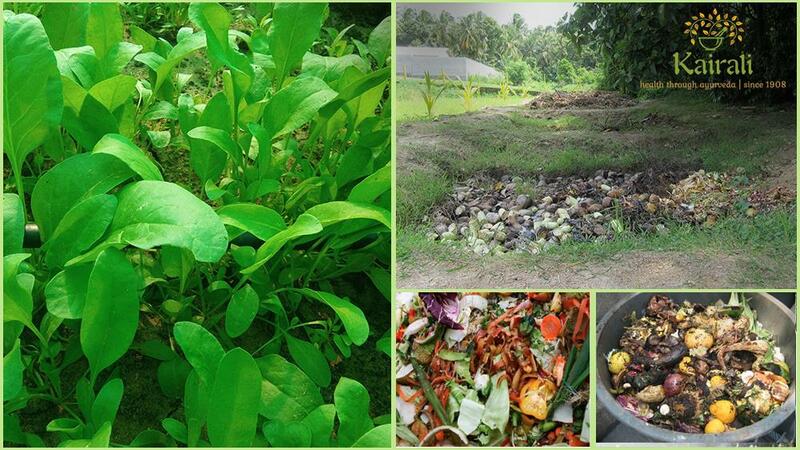 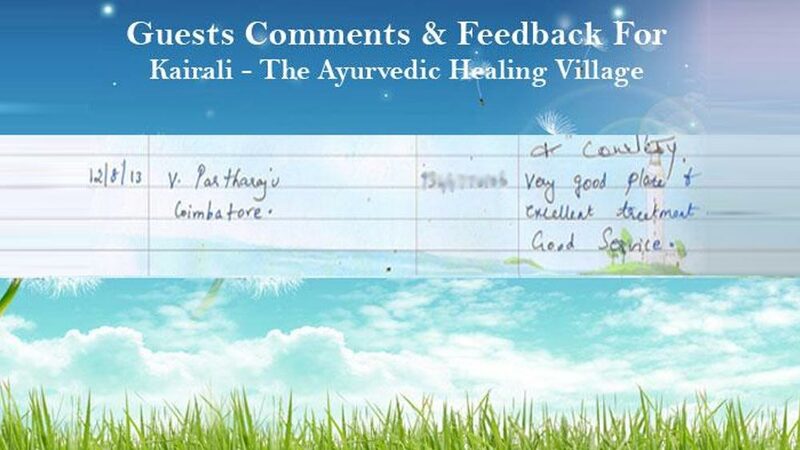 The Ayurvedic Healing Village lies amidst the picturesque forests of Palakkad, Kerala and offers a number of services. 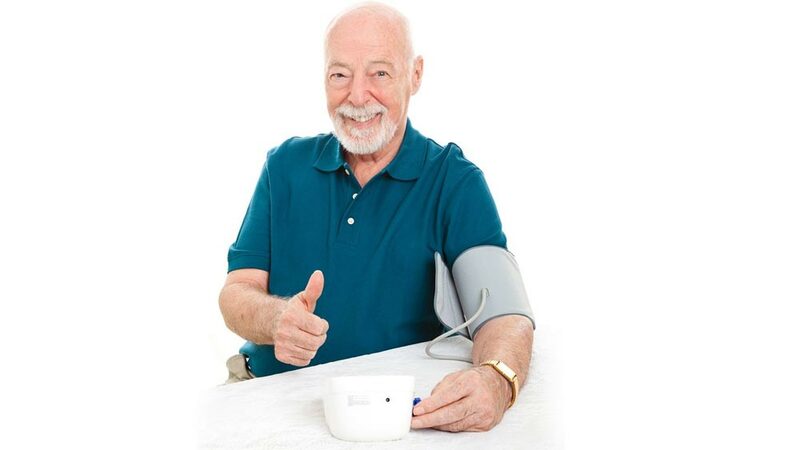 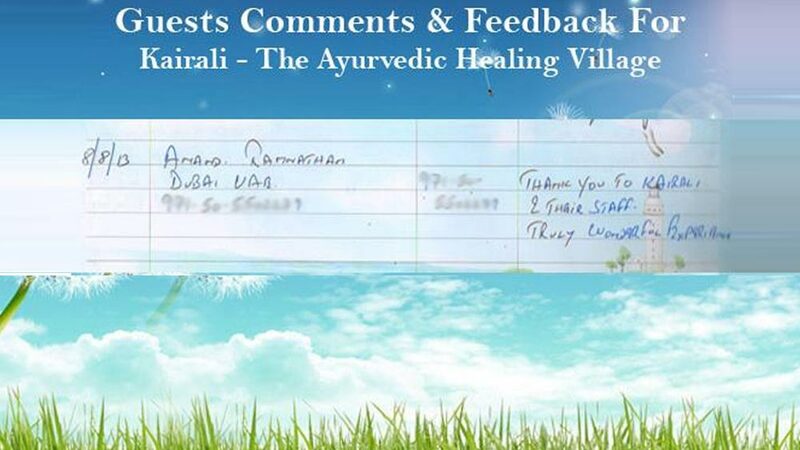 The Ayurvedic Healing Village has become the epitome of Ayurvedic care and as years go by, it is earning a lot of good reputation amongst its guests. 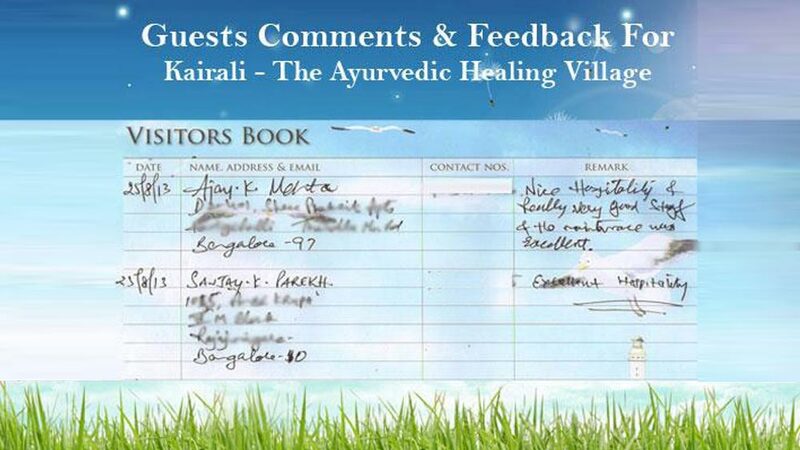 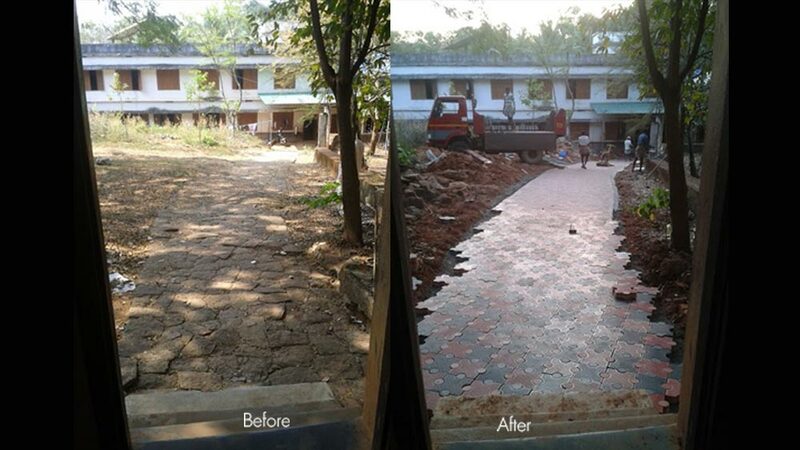 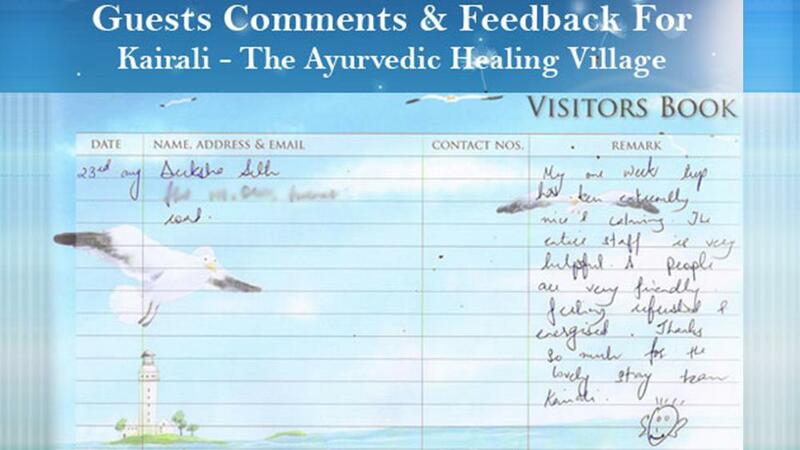 The Ayurvedic Healing Village has been built in accordance with the ancient Vedic practices. 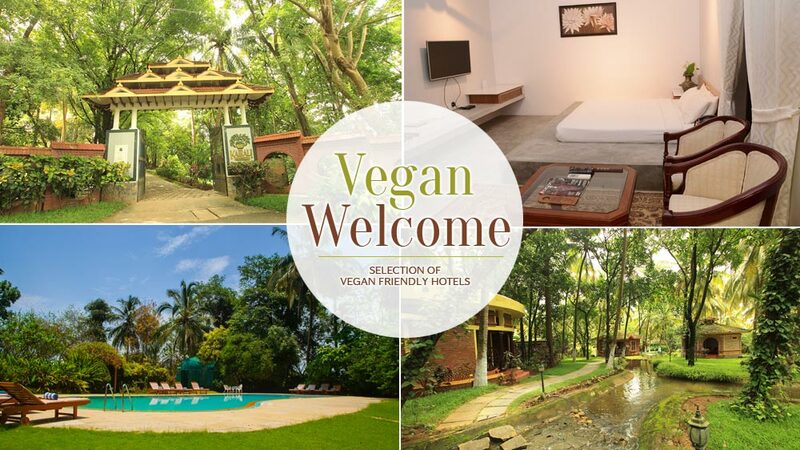 This makes the place fit well in the lap of nature. 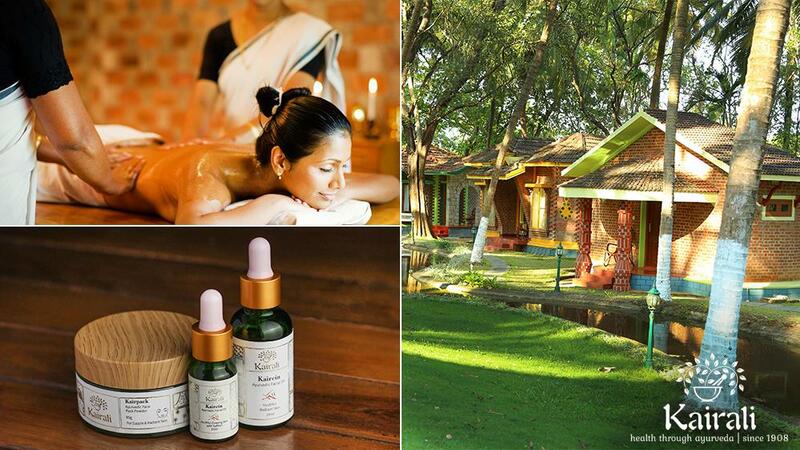 The harmony between the structures at the Ayurvedic Healing Village and the surrounding forest environment will leave one spellbound and would at the same time allow one to immerse into nature. 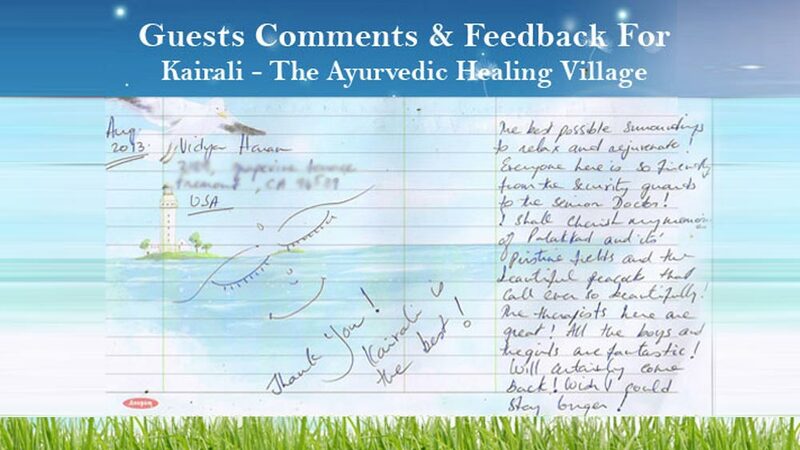 The lush green surrounding and a gentle stream of water flowing by will rejuvenate one’s mind and reinstate peace in one’s life. 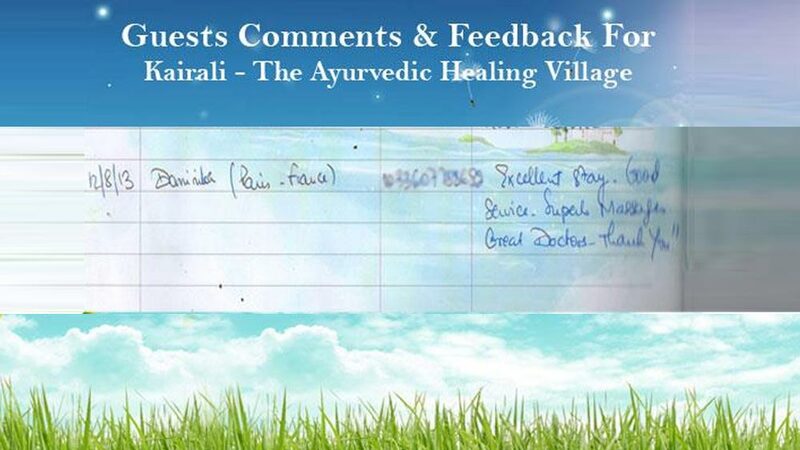 The surrounding environment and the treatment at The Ayurveda Healing Village is such that it leaves a lasting impression in one’s mind and brings a smile on the face when one looks back at the times spent at the Ayurveda Healing Village. 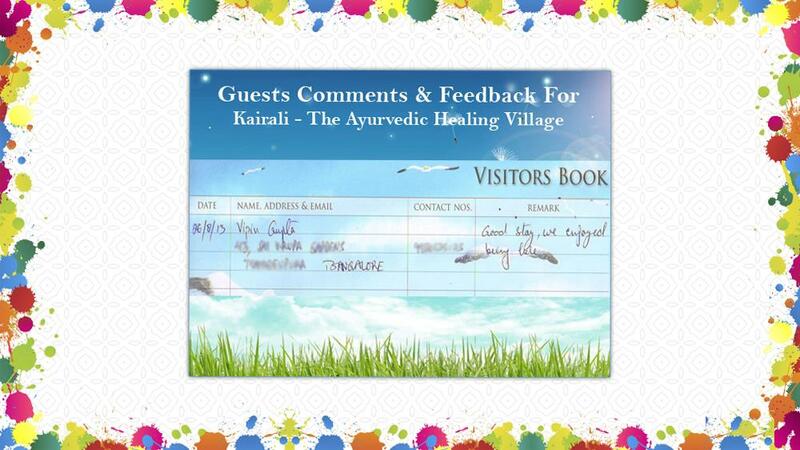 The Ayurvedic Healing Village has made a name for it and has yet again proved that why it is one of the go-to destinations to experience the beauty of Ayurveda. 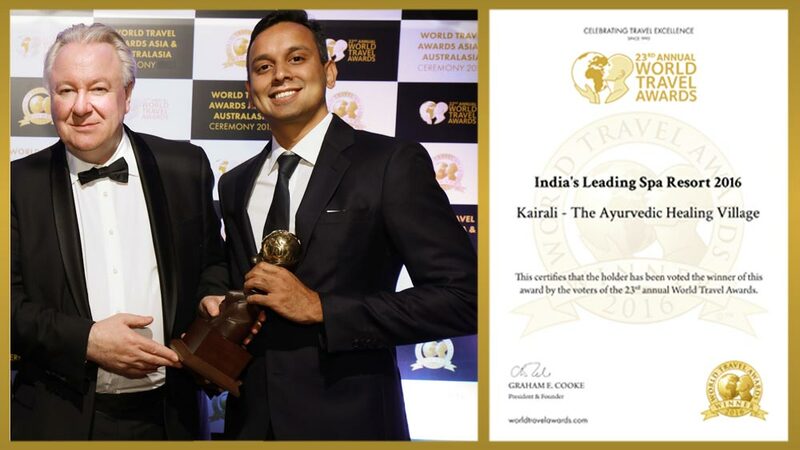 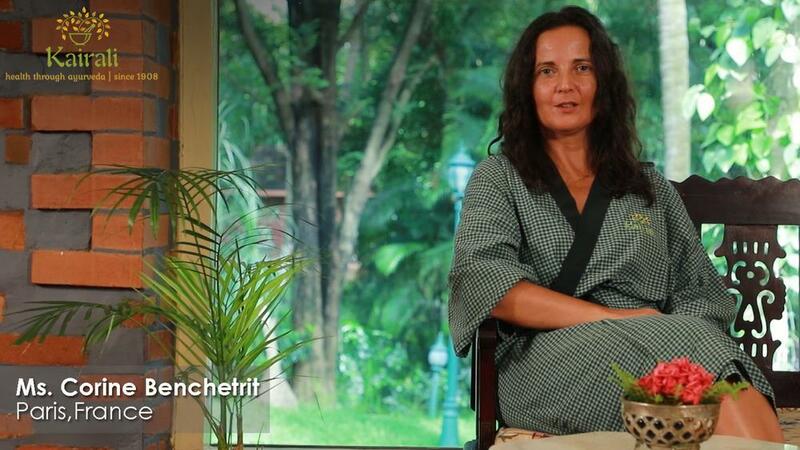 The Kairali Ayurvedic Group’s Ayurvedic Healing Village has won the prestigious World Travel Award for India’s Leading Spa Resort two times in a row. 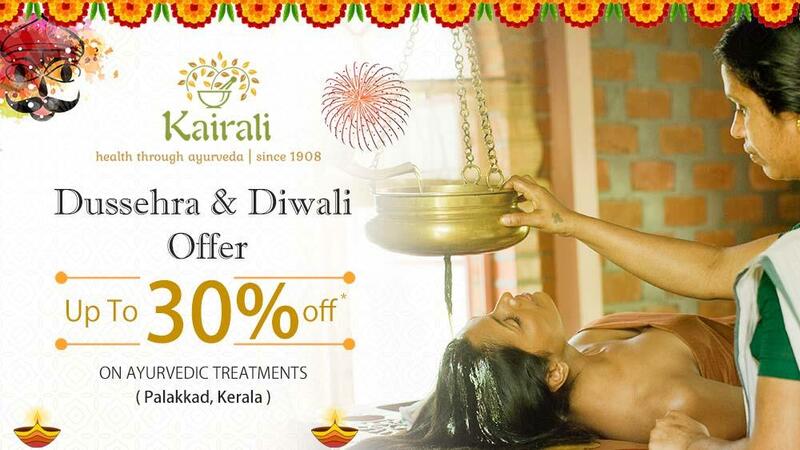 And hence keeping in accordance with the Festive Diwali Season and as a mark of celebration the Kairali Ayurvedic Group is offering 15% discount on all its products and services.